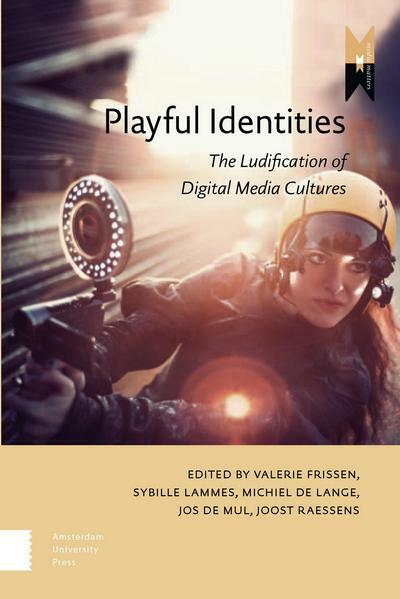 In this book, eighteen scholars examine the increasing role of digital media technologies in identity construction through play. It features the most recent insights in play and game studies, media research, and identity studies. Stochastic games provide a versatile model for reactive systems that are affected by random events. 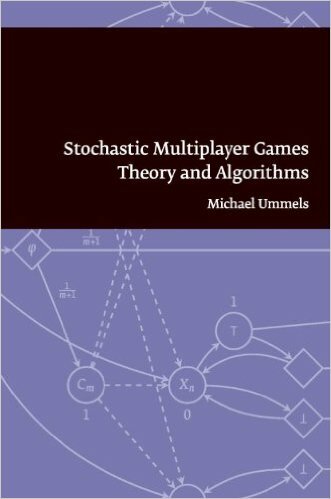 This dissertation advances the algorithmic theory of stochastic games to incorporate multiple players, whose objectives are not necessarily conflicting.